We wholesale a full range of Eastman Tritan™ copolyester double wall tumblers suitable for swimming pools, jacuzzi hot tubs, nightclubs, bars, restaurants, parties. Our polycarbonate tumblers are dishwashers safe. 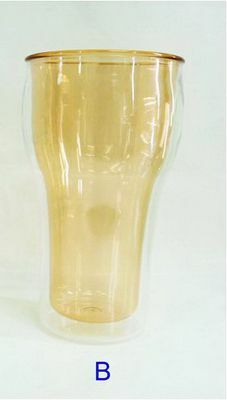 We can also offer tumblers made with Polycarbonate.